Blending the ageless wisdom of traditional rigging with modern applications and materials. 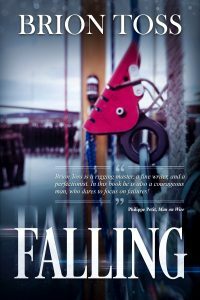 Read the book acclaimed by people as varied as Philippe Petit and Nigel Calder as “fascinating” and “delightful”… Falling, Brion’s new e-book collection of stories on the wonders and risks of working aloft. Now available on Amazon.com, and on Apple iBooks. New! 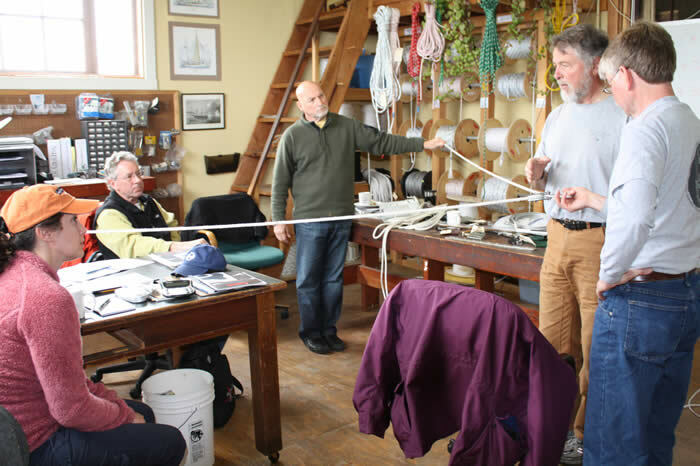 Three Day Rig Your Boat Workshop! 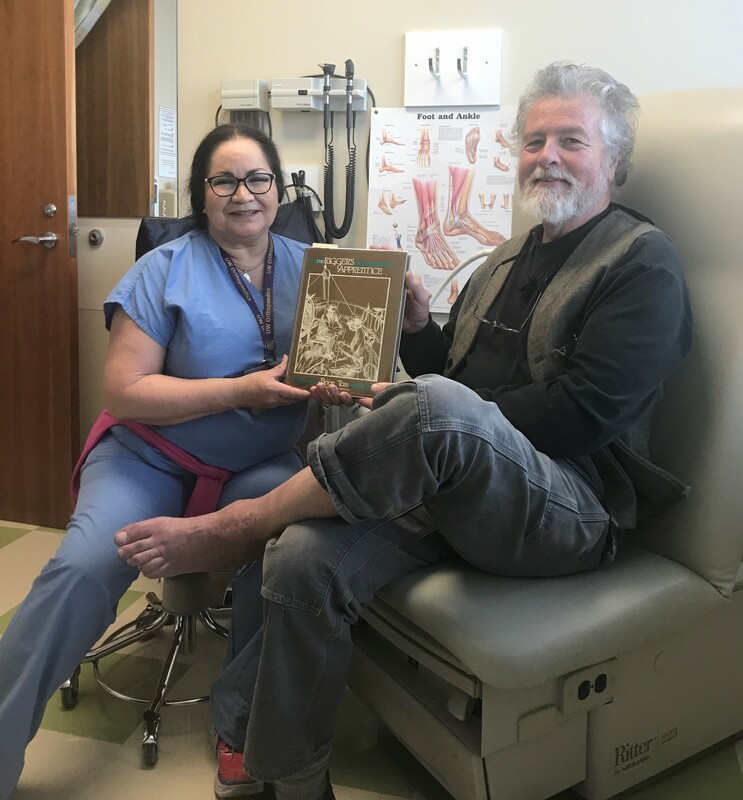 Come to beautiful Port Townsend for days of fascinating, educational discussion, consultation, and instruction at one of our famous “Rig Your Boat” workshops. 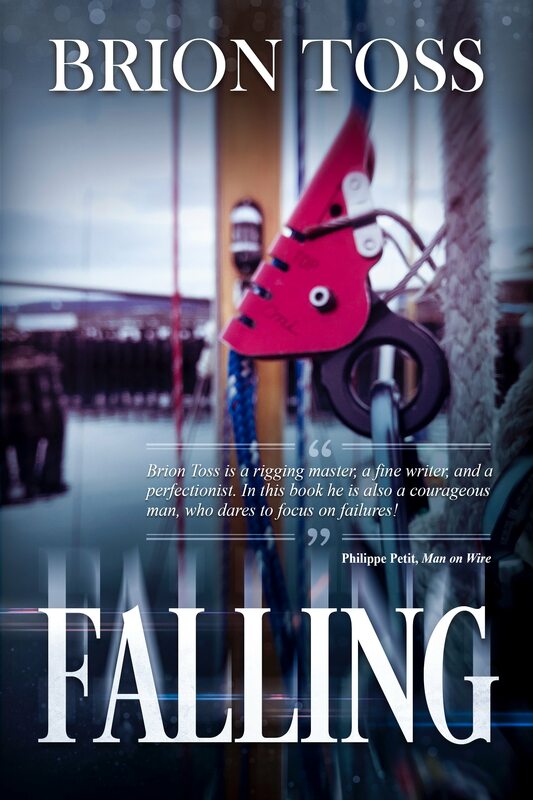 Take part in a small, intimate group led by Brion on a tour of the ins and outs and ups and downs of rigging, all focused on your own vessels and requirements. Discover arcane secrets of rigging from a master of the craft!